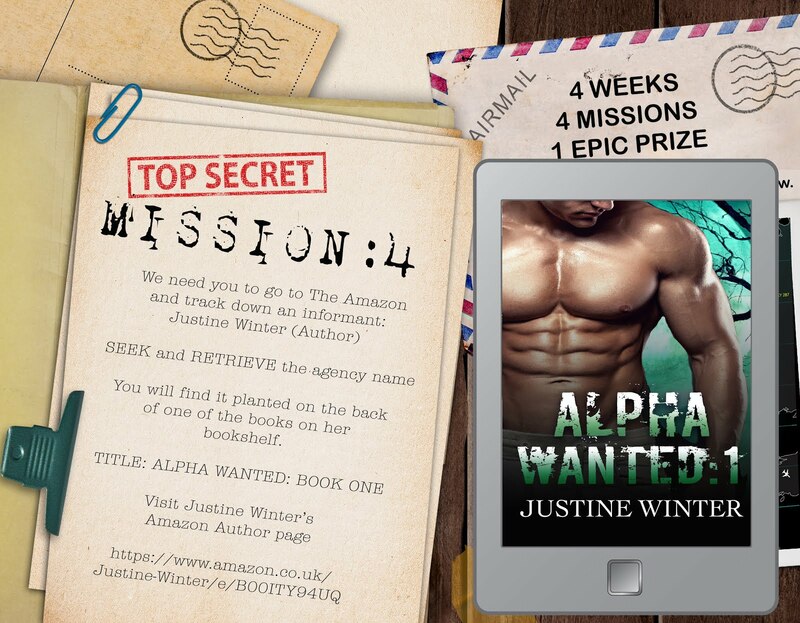 ✰✰ NEW RELEASE ✰✰ Sniper Wanted: 1 (The Wanted Series) by Justine Winter is LIVE! PreviousNOW LIVE & ONLY 99c!!! Once Upon a Scandal by Madison Faye is available now + FREE in Kindle Unlimited!!! Next★★ NEW RELEASE ★★ Teased By Fire by Molly O’Hare is LIVE!